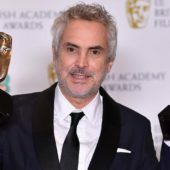 “Roma,” a Netflix production, triumphed on Sunday at the British film awards (BAFTA) by earning the Best Film and, for Alfonso Cuaron, in the director’s chair, the Best Director awards, further cementing Netflix’s unmistakably-strong place in the filmed entertainment industry. 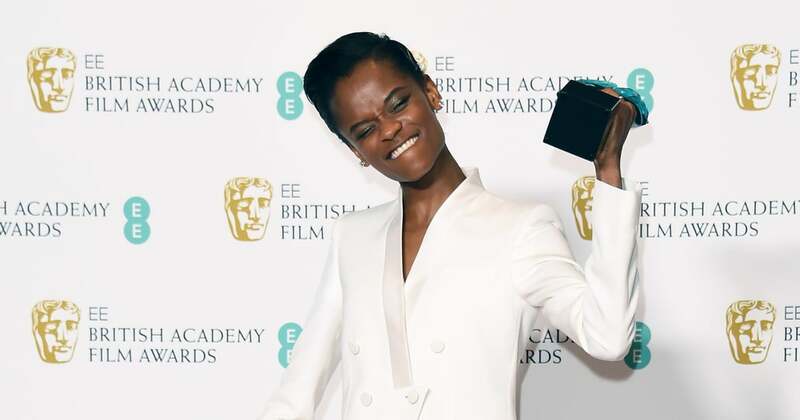 Although several Netflix series have won awards, in recent years, Netflix has never known so resounding a victory as what took place last night in London. 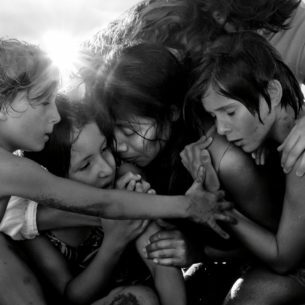 The “Roma” win is sure to whet the appetite of its 130 million users in the leadup to the Oscars (in all, “Roma” has garnered ten nominations for the Oscars, with the ceremony scheduled for February 24th in Hollywood). 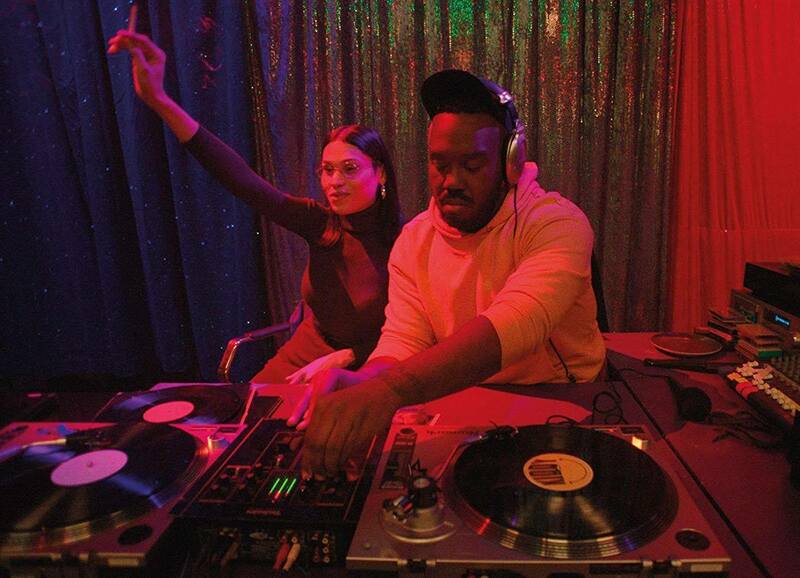 In the Best Director category, Mexico’s Alfonso Cuaron outwon Spike Lee (“BlacKkKlansman”), Yorgos Lanthimos (“The Favorite”) and Bradley Cooper (“A Star Is Born”). 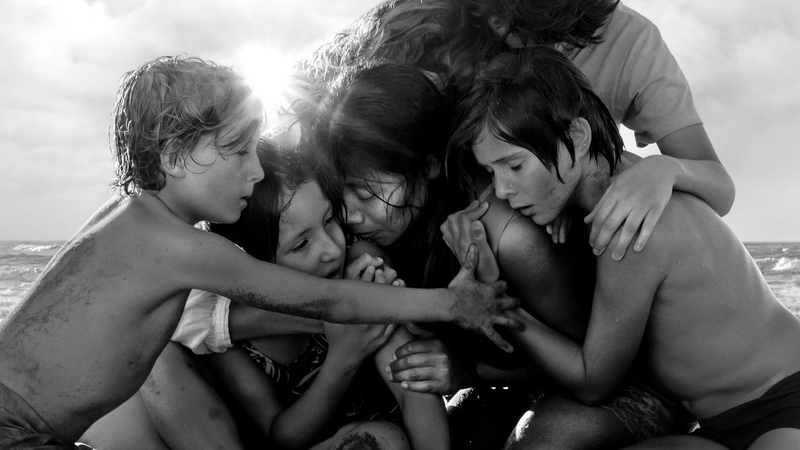 “Roma,” shot in Spanish and in black and white, portrays Cuaron’s own childhood in a Mexico neighborhood in the seventies. 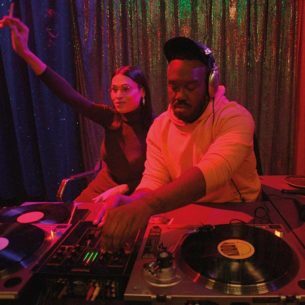 The film, which has already received two Golden Globes, is a favorite also in the categories for Best Film in a Foreign Language and Best Cinematography at the Oscars. Cuaron won several Oscars for “Gravity” in 2014. “I am overwhelmed by the reception this film has received,” said Alfonso Cuaron after last night’s ceremony (wires). Livecasting from London’s Royal Albert Hall, the evening was also a rousing success for the film “The Favorite,” which, although it missed out on Best Movie, still went on to reap a harvest of statuettes: Best British film, Best Decor, Best Make-up and Hairstyle, Best Supporting Actress (Rachel Weisz), Best Original Screenplay, and most importantly, Best Actress, this recognition going to Olivia Colman for her interpretation of Queen Anne. In the running for an Academy Award (and Colman has already won a Golden Globe for the role) the 45-year-old British actress beat Glenn Close (“The Wife”) and Lady Gaga (“A Star Is Born”). In “Favorite,” a dramedy set in England in the 18th century, a confidante and a courtisane compete for the Queen’s favors. At times holy and royal, at others comically downtrodden and scornful, Olivia Colman’s Queen Anne is the winningest performance we’ve seen on screen in a long time. On the men’s side, thirty-seven-year-old American actor Rami Malek received the Best Actor award for his performance as Freddie Mercury in “Bohemian Rhapsody.” ”When I started to prepare the role of Freddie Mercury, I wondered if I was going to be up to it. It’s a huge responsibility, but a responsibility that I was eager to take on,” he told the wires in the leadup to the awards show. This year’s BAFTAs were overshadowed, somewhat, by the recent controversy surrounding “Rhapsody” director Bryan Singer. The latter’s nomination for the Best Director category had been removed after allegations of sexual misconduct were made in an article published in The Atlantic. “Roma” and “The Favorite” barely left any crumbs for their direct competitors. “A Star Is Born,” a film about the rise of a young singer played by Lady Gaga, will have to console itself with a BAFTA for best original music, “BlacKkKlansman” with that of the best adapted scenario, and “Vice” with that of the editing. In the animated film category, the British Academy awarded “Spider-Man: New Generation,” in which a new black and Latino spider-man takes front and center while Peter Parker is relegated to a Yoda-like role. The BAFTA for Best Documentary went to “Free Solo.” The film is about the spectacular rope-free climb of El Capitan, the granite wall of Yosemite Nature Park in California, by Alex Honnold, a first that has fascinated the world of climbers. And given the production team cold sweats. 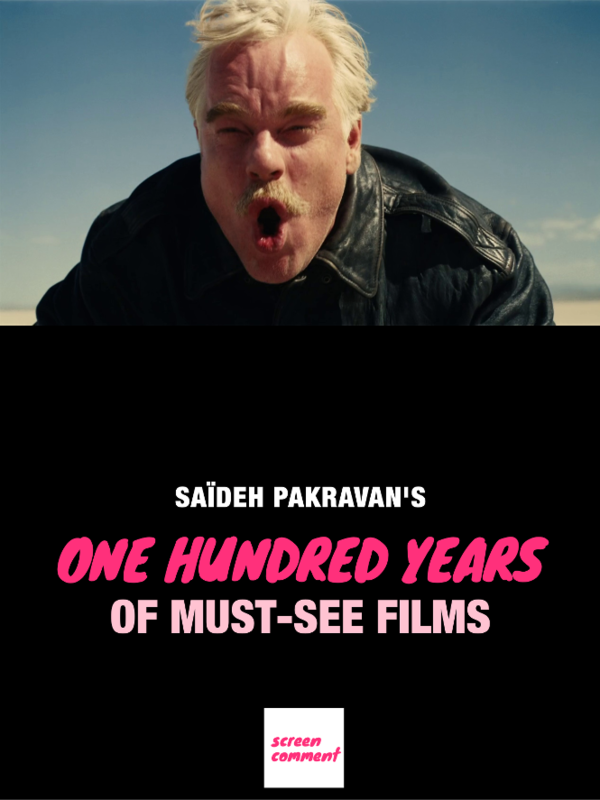 “One of the reasons the film is so great is because I had so much faith in the filmmakers to tell the story. I was able to focus on exactly what I had to do to achieve this climb, “Alex Honnold commented. 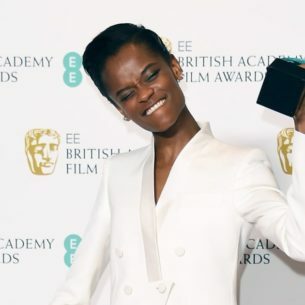 Letitia Wright, a twenty five year-old woman from Guyana, won a BAFTA for “Rising Star” (the only one awarded by the public) for her role as Shuri, sister of the superhero in “Black Panther,” in the film of the same name, winner of the prize for the best visual effects.